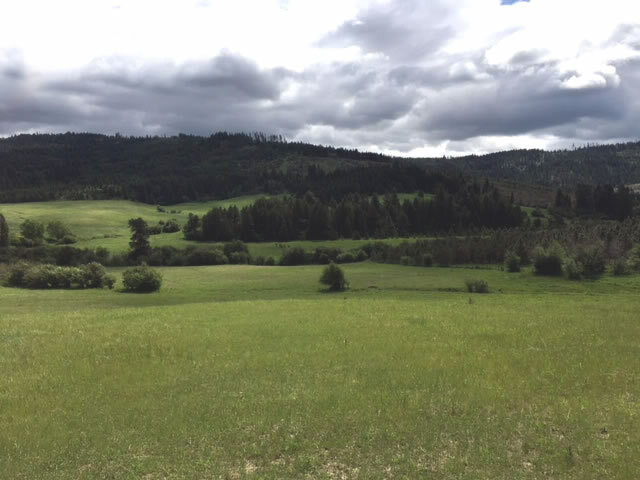 Fantastic opportunity for an exceptional timber ranch! This Idaho ranch also offers trophy Whitetail hunting and a resident herd of over 90 elk, all on the ranch. Additionally the ranch offers excellent bear and cat hunting as well. Minutes from the Clearwater river offering renown salmon and Steelhead fishing at your doorstep, or head into the Clearwater National Forest less than 20 minutes to the east. 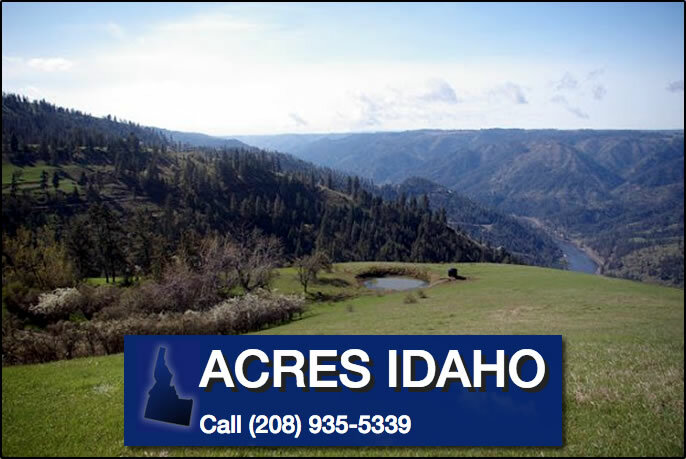 Learn more about this Idaho Ranch!